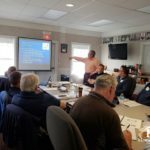 On October 16th, Sean McCadden brought his “Estimating, Pricing and Producing Successful Construction Projects” workshop to our headquarters in Concord. 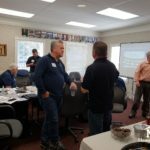 Over 20 NHHBA members were in attendance. 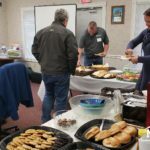 Everyone had a great time, learned a lot, and had a few too many cookies! Check out the photos below. 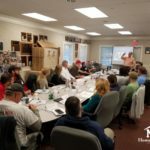 Be on the lookout for upcoming educational events, and don’t forget to check our calendar for a full slate of NHHBA ongoings!